Succulent tuna fillets. 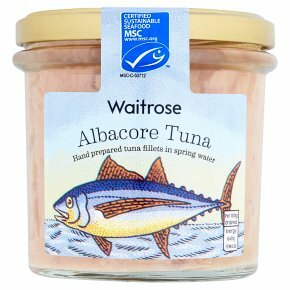 Sustainably fished in the Atlantic and Pacific Ocean, then hand-prepared, our succulent Albacore Tuna has a subtle, delicate flavour and meaty texture. Try it in a classic Salade Nicoise.